All classes are free unless otherwise noted. For more info, contact the church office (352) 587-2425. Check back here often for updates! 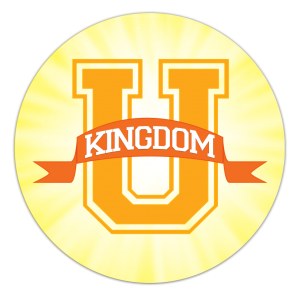 Sorry – at this time, we do not offer childcare for Kingdom U – there is a kingdom kids class that compliments the kingdom U classes for children in grades K-5. These are the core Kingdom U Courses offered here – to find out if one of these classes is coming up soon check out our calendar. D.E.S.I.G.N. is about discovering God’s plan for your life. In this course, you will learn about your spiritual gifts, and explore how your unique experiences, personality, desires, and natural abilities all work together as a gift to the body of Christ. 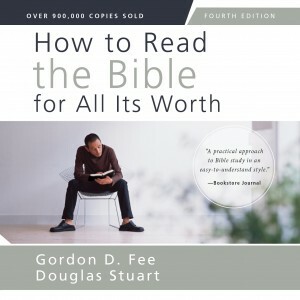 This is offered a few times each year; it is a two part class taught in successive Sundays and then the instructor will schedule a follow up meeting with you to discuss what to do with all your newly acquired insight. 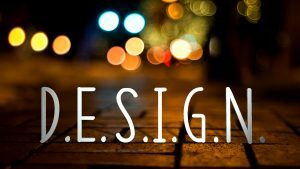 Check the calendar for the next DESIGN class and mark your calendar- you really don’t want to miss it. 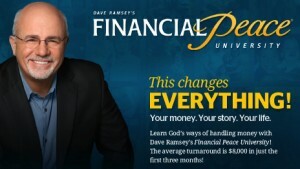 This life-changing class taught by Dave Ramsey and the FPU teaching team on video at Vineyard Christian Church in Brooksville, FL will help you achieve your financial goals by showing you how to eliminate debt, save for the future, and give like never before. You will be challenged and motivated to make a plan for your money and change your family tree forever. See above for the next course offering of Financial Peace University. 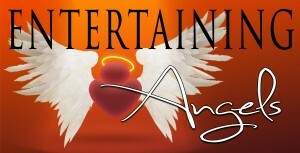 Entertaining Angels is hospitality training that aims at making a kingdom sized impact on our guests at the Vineyard. This is a hands-on practical application class.  An introduction to the life and ministry of Vineyard Christian Church. This is a brief history of this congregation, our relationship with Vineyard USA, and the mission, vision, values, and commitments of the Vineyard Christian Church.